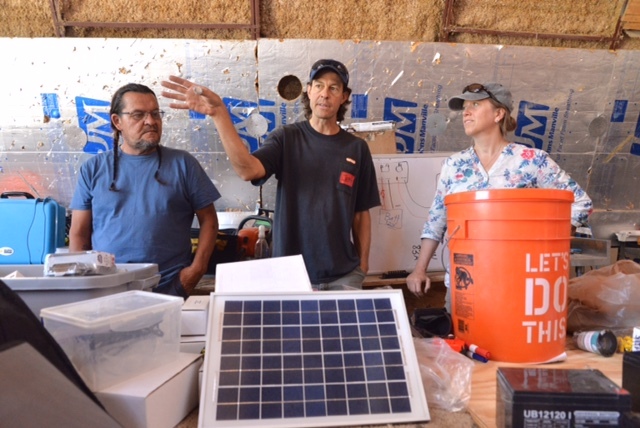 I recently coordinated a collaborative effort to build the solar training capacity of the Red Cloud Renewable Energy Center (RCREC) on the Lakota Pine Ridge, SD Reservation. 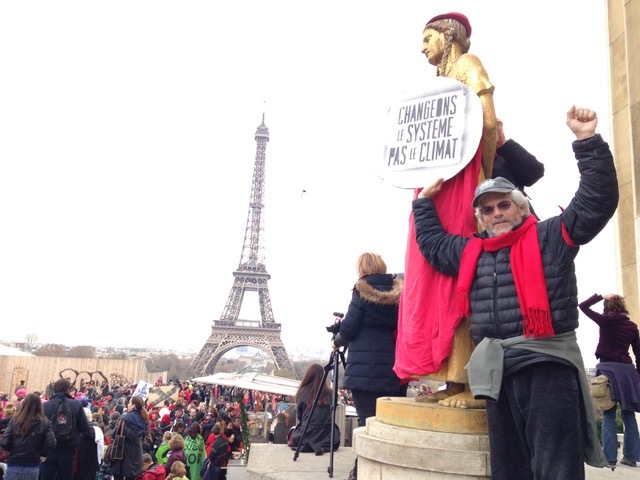 As always, it was a pleasure to work with my friend, mentor and Solar Warrior champion Henry Red Cloud. 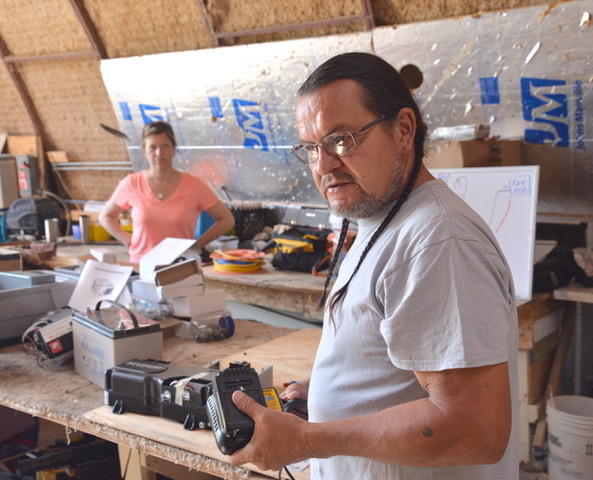 It was another successful RCREC hands-on workshop with participants from several North American tribes. 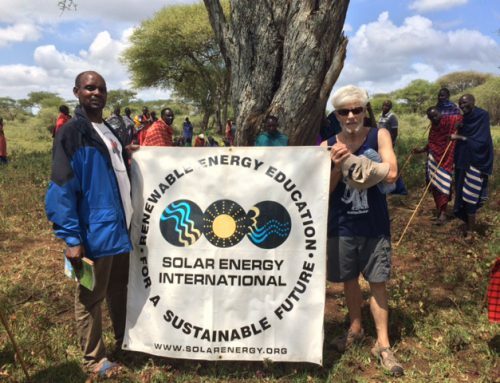 This workshop is a part of my continuing work as the Special Solar Projects Coordinator for Fort Collin’s non-profit Trees, Water & People. Trees, Water & People helps facilitate the transition to clean, renewable energy on tribal lands, fostering a new generation of Solar Warriors that are at the forefront of the tribal energy sovereignty movement. 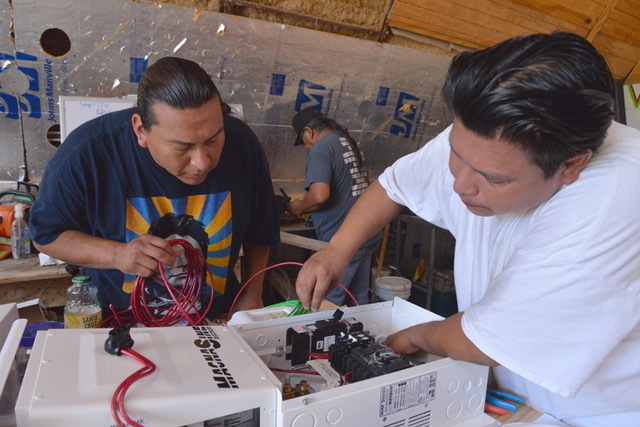 Lakota on the Pine Ridge Reservation are especially interested in deploying sovereign stand-alone PV systems. 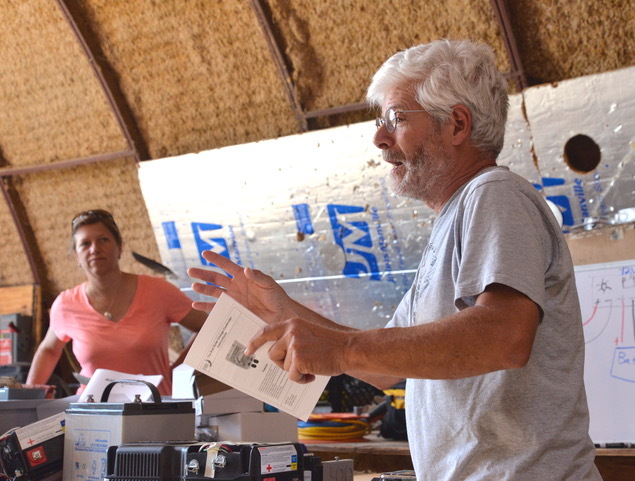 In this week-long workshop, TWP delivered practical solar training to build several Mobile Solar Power Stations (MSPS). 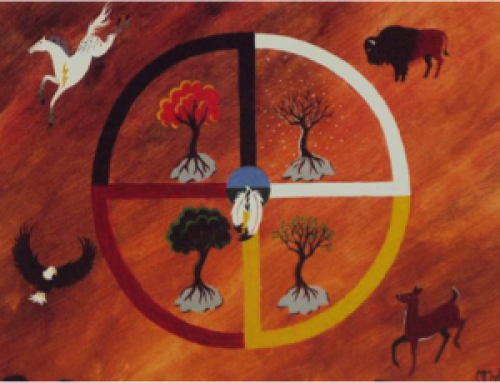 According to LSE, the Energy Information Administration estimates that 14 percent of households have no access to electricity on Native American Reservations across the U.S. That’s 10 times higher than the national average. 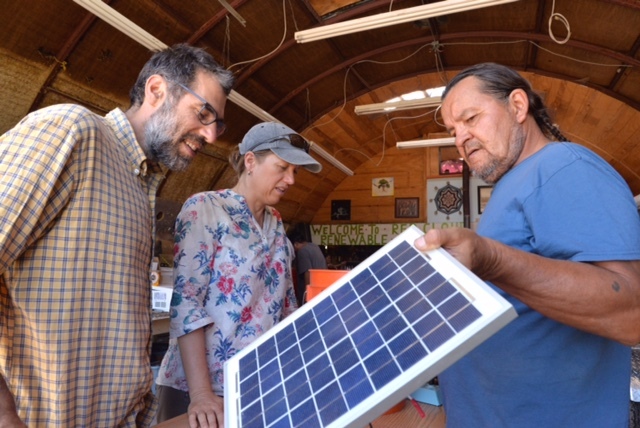 Many tribes are looking to renewable energy as a way to provide reliable, clean energy to their tribal members while helping community elders and creating jobs. 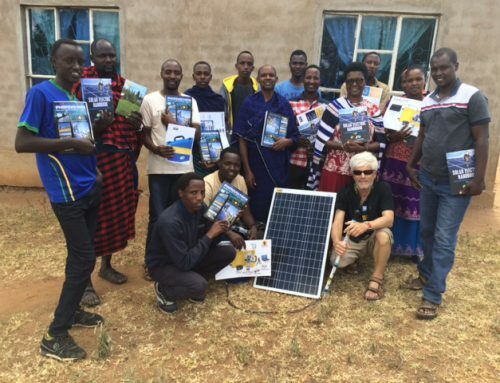 Equally importantly, they are using MSPS to provide dependable remote electricity for cultural events, construction sites, powering communications and broadcast equipment, lighting, home appliances, water pumps and to operate power tools. The Water Protector’s across Turtle Island will be using these MSPS to communicate their support for Mother Nature and to oppose pipeline expansion. Teacher and co-teachers of the RCREC training event were colleagues Jeff Tobe of Sunset Power Solutions, Carol Weis, and Jason Lerner of Remote Power and www.solarenergy.org. 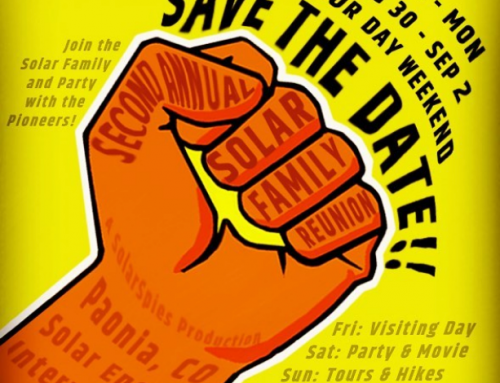 It was great to see my old solar friends working together and having so much fun! To learn more about our work with Trees, Water & People, visit www.solarwarriors.org. 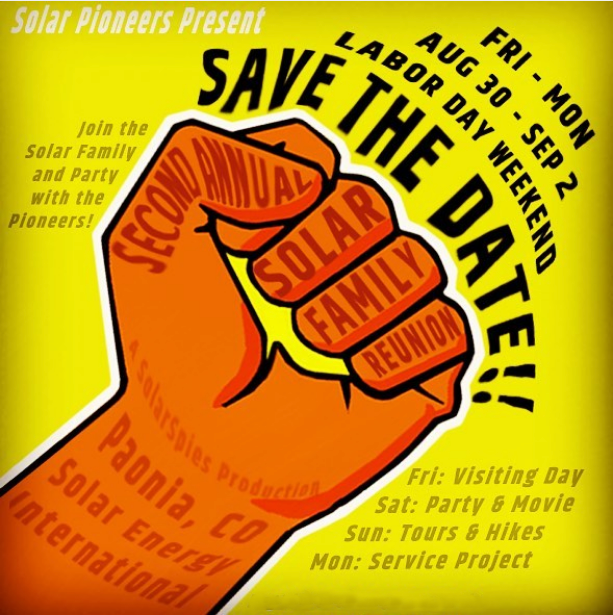 For more information on Lakota PV projects, see http://www.lakotasolarenterprises.com/news/2015/8/19/training-the-next-generation-of-solar-warriors.